Made for shooters by shooters. 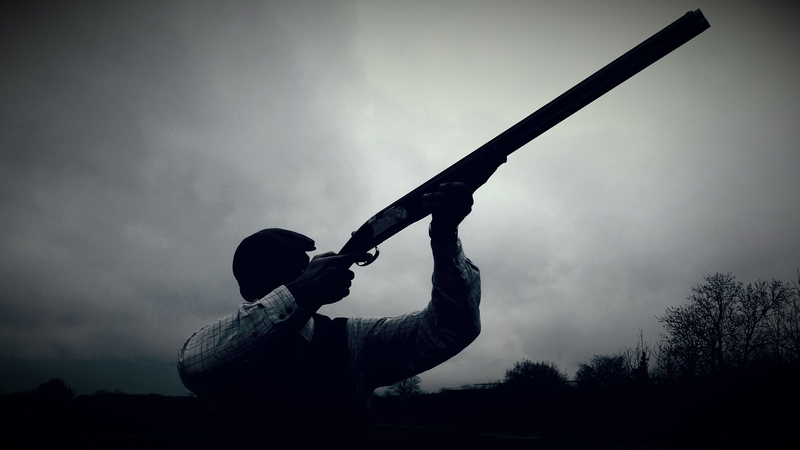 Find clay pigeon shooting range near you (based on GPS location). Receive Clubs invitations for future events. Manage your shooting performance having not only intuition but a powerful analytical tool with a full track record of your shooting career. Share your success in clay shooting with your friends!